With all of her hard work as a talented A-list actress who doubles as a humanitarian and UN Women Goodwill Ambassador, I'm currently in the camp of thinking that Emma Watson is damn near perfect. Okay, I'm not saying she's totally flawless - she is only human after all - but she's certainly a great actress and positive role model. So when Watson was announced to play the live-action version of Belle in Disney's Beauty and the Beast, I knew that the iconic princess role would be in safe hands. Belle's character is far more from just being the classic damsel in distress. She's opinionated, well-read, thoughtful, strong-willed, and she saves the Beast as much as he saves her. A perfect role for Watson, if you ask me. Being the down-to-earth and humble woman that she is, Emma Watson has admitted that even she, a woman who can speak out publicly to the world about gender equality and take on the daunting role of Hermione Granger, is not immune to some serious nerves when it comes to singing on camera. I sing, so that’s really unexpected. I’ve never had to do that for a film role before, and I think people will be interested to see me do something very different like that. It gives me a different challenge, really. That’s terrifying in and of itself! While we know Watson isn't tone deaf from the brief lullaby she sang in Noah last year and her backup vocals for the Ben Hammersley song "Pantomime," fans still haven't really heard Emma Watson sing. Although Watson is a great actress, this being a live-action remake of a classic animated Disney movie, her performance is going to be held under a microscope no matter what. So really belting it on camera is probably pretty scary. With that in mind, I highly doubt that Disney and the producers would risk hiring an actress who had little or no singing ability to play such a major singing role. I also think that Watson would be smart enough to turn down the role if she didn't think she could play the princess well. Sure, it will be a challenging role for Watson, but I'm sure she'll wear Belle's shoes (and dress) well. At the moment, I have nothing but high hopes for the live-action Beauty and the Beast! With all of the casting announcements that have been rolling in, we know that Watson will be working alongside other notable talents. 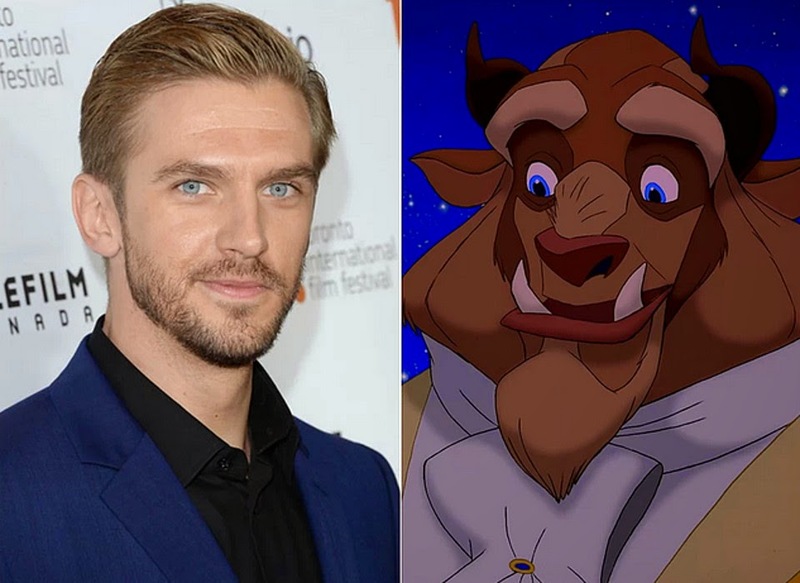 So far we know that Dan Stevens (Downton Abbey) will be playing the role of the Beast, Luke Evans (Dracula Untold) will be the vain villain, Gaston, with Josh Gad (Frozen) as his goofy sidekick Lefou. From the looks of things, we are in for a real show! What do you guys think? Are you as nervous as Emma Watson seems to be about her singing ability? And are you looking forward to seeing a live-action version Beauty and the Beast? Let me know in the comments section! Ready to see Emma play the Belle of the ball? Did you know that you can get them ON AUTOPILOT AND TOTALLY FREE by getting an account on Like 4 Like?